Apartment Marketing | Apartment Internet Marketing | Social Media: Episode 22 - Why did you ask me to fan/friend your Apartment Community? 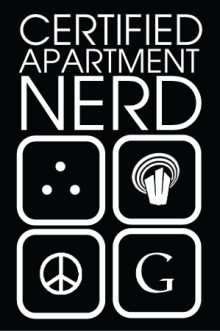 Episode 22 - Why did you ask me to fan/friend your Apartment Community? A question for y'all. If this is you, it may be time to revisit your facebook strategy.